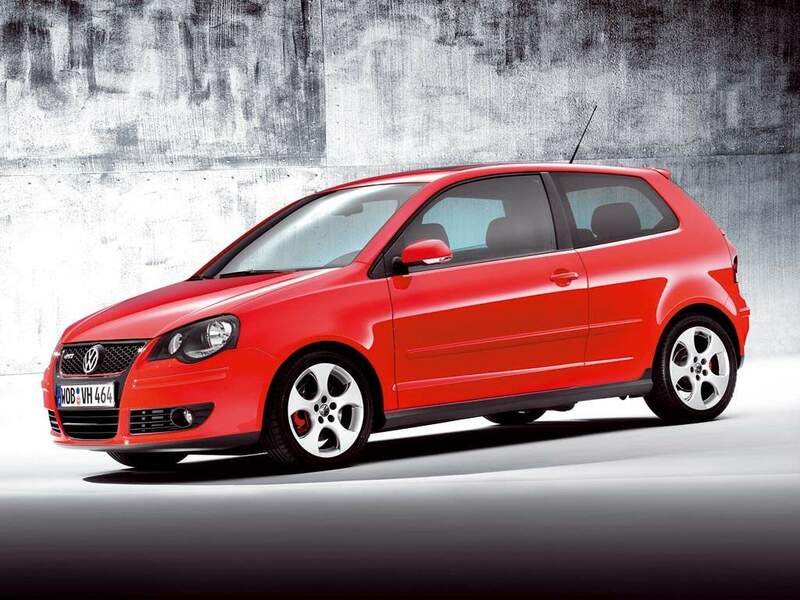 Volkswagen has unveiled details on it’s most powerful Polo model to date, the Volkswagen Polo GTI. The Volkswagen Polo GTI will debut at the Tokyo Motor Show in Japan later this month. The little pocket rocket will be powered by 1.8 litre turbocharged engine making 150ps and 220Nm torque. 0-100km/h takes 8.2 seconds and top speed is 215km/h. This particular engine is a real breather, with 5 valves per cylinder. 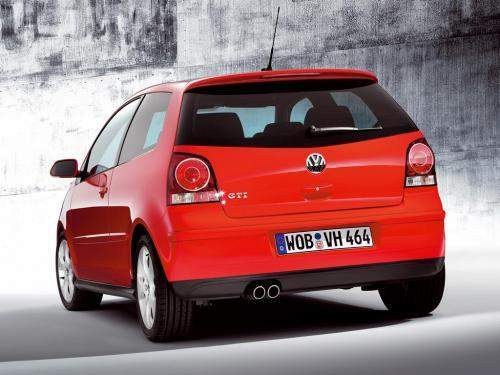 The styling cues clearly emulates it’s bigger brother the Volkswagen Golf GTI. The car will be available from January 2006 onwards. 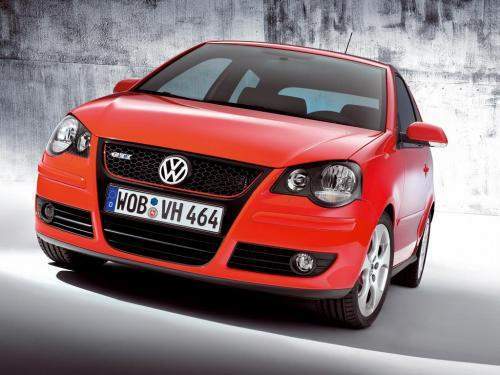 It has the Golf GTI’s grille and bumper design as well as the U-shaped spoke rims that come in 16 inch sizes for this car.